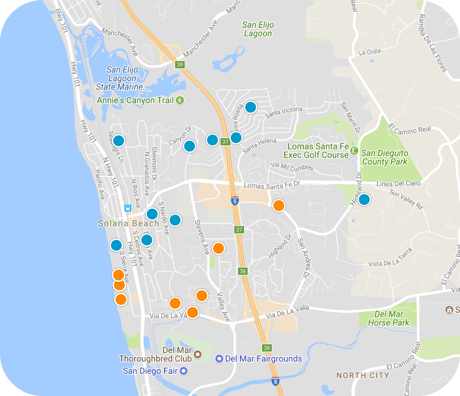 San Diego Home Sales website search offers all Solana Beach homes, condos and foreclosures for sale. You are able to get new property listings daily that meet your search criteria. 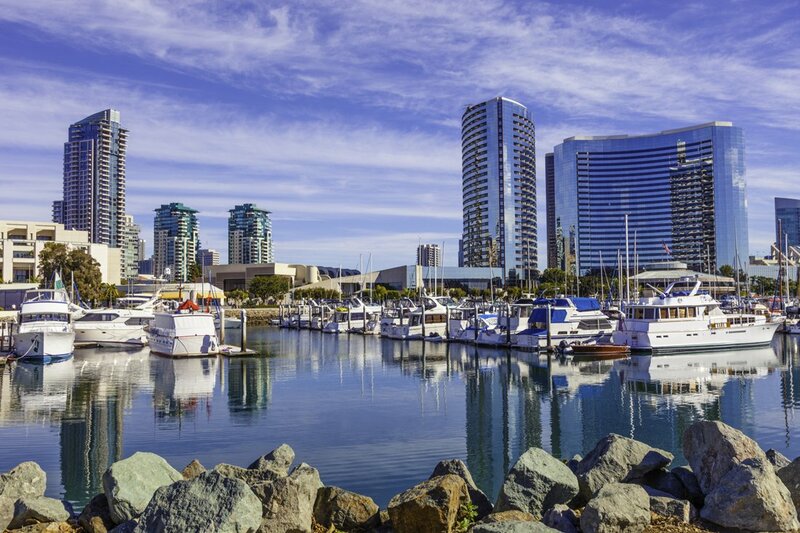 Solana Beach boasts four wonderful beaches, the Santa Fe Train station, which provides an easy commute to Downtown or north to Orange County and LA, golf courses, the eclectic Cedros Design Center, and a highly sought after elementary school district.